AREC CI-218 Full HD Fixed Network Camera offers 1080p Full HD resolution with excellent image quality. Equipped with an 18x optical zoom lens. 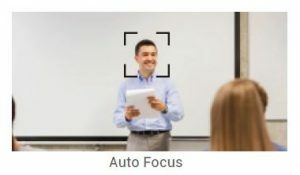 AREC CI-218 allows users to shoot close-up view of the presenter and adjust the field of view in accordance with different indoor environments. 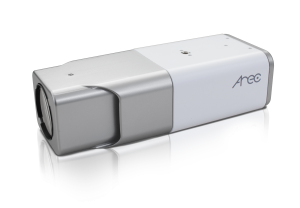 With high performance H.264 compression technology, AREC CI-218 Network Camera provides Full HD, crystal-clear video recording with a minimum of bandwidth consumption, reducing the file size effectively. With auto focus feature, AREC CI-218 fixed indoor network cameras enable users to control zoom in and zoom out remotely from the web-based backstage or AREC Online Director* without the need of manual focus adjustment. * Control through AREC Online Director, CI series cameras should be connected with AREC Media Station in advance. 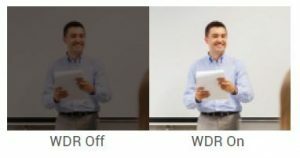 With WDR Enhancement technology, AREC CI-218 allows users to shoot clear video images in extremely bright and dark environments. 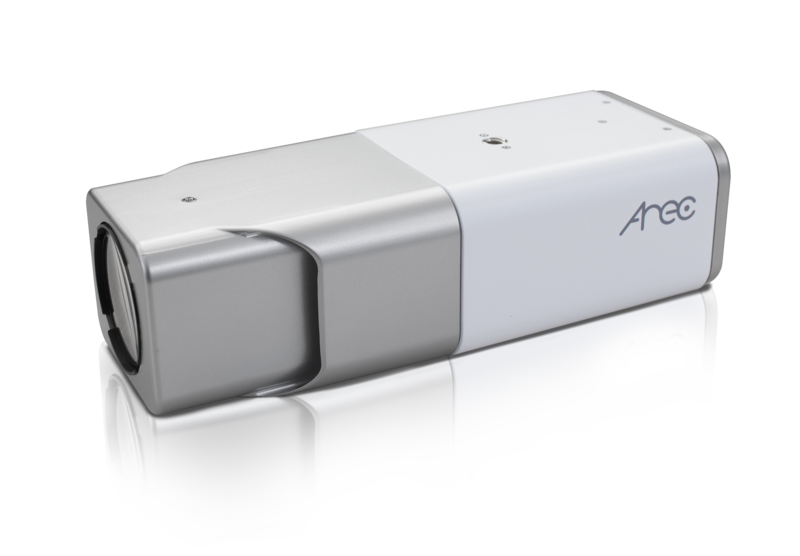 Moreover, with digital noise reduction technology, AREC CI-218 can automatically remove the noise on the video when lighting conditions is poor, providing crystal-clear video performance. 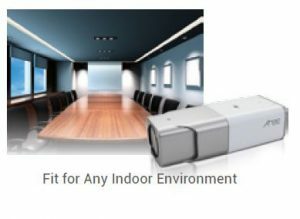 Adopting modern silver and white color, AREC CI-218’s simplicity style allows users to install the camera in accordance with diverse indoor environment, such as classrooms, meeting rooms or enterprise training rooms. The simple and light color also can reduce the nervousness of photographed people. Shutter Speed 1 – 1/10000 sec.